Are more of us drinking wine more often? 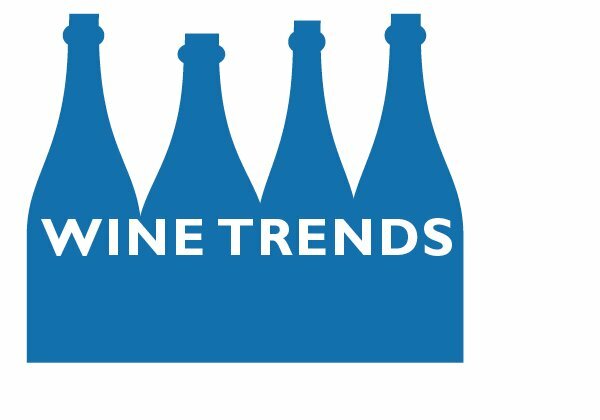 That ?s one of the conclusions from the Wine Market Council ?s annual report, which tracks U.S. wine consumption habits and trends. The report, which has been published since 1994, says that core wine drinkers ? 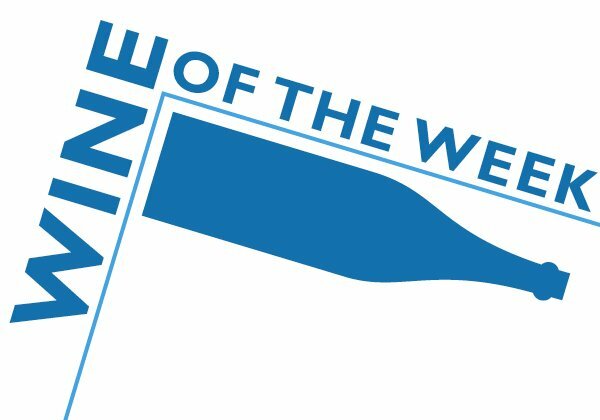 those of us who drink wine at least once a week ? make up 25 percent of the U.S. adult population and drink 93 percent of the wine. The good news? 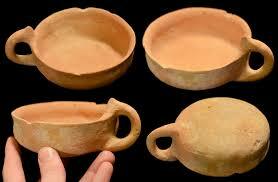 That the number of core wine drinkers has increased by two-thirds since the first study. But, even then, we’re watching prices. More than 9 of 10 core wine drinkers said it’s possible to buy wine without spending a lot of money. (Insert plug for The Cheap Wine Book here). Says the report: “The most desirable characteristics in a wine bought at retail are value, high quality, previous trial, and a high level of comfort when serving it to friends.” Note that this does not say anything about scores, reviews, or any of the things that drive the traditional wine business. This fact, tempered with the demographic information that showed that Millennials (consumers ages 21-36) drink more wine than the Baby Boomers, should make everyone in the wine business break out in a cold sweat. Because, though Boomers make up 38 percent of wine drinkers, they consume only 32 percent of the wine. The numbers for Millennials are 29 and 38 — and that doesn’t include the 8 million of them who aren’t old enough to drink yet. There are still some numbers in the report that bother me, not the least of which is that per capita wine consumption in the U.S. has remained more or less the same for 40 years. But, says Gillespie, that’s probably not as big a problem as I think it is. His focus is on the core numbers, which shows that Americans are taking wine more seriously than ever before. I’ll settle for that. The World Health Organization, which tracks alcohol-related deaths, does an annual report detailing alcohol consumption. The results are always intriguing; the 2011 report noted that "one-in-five men in the Russian Federation and neighbouring countries die due to alcohol-related causes." 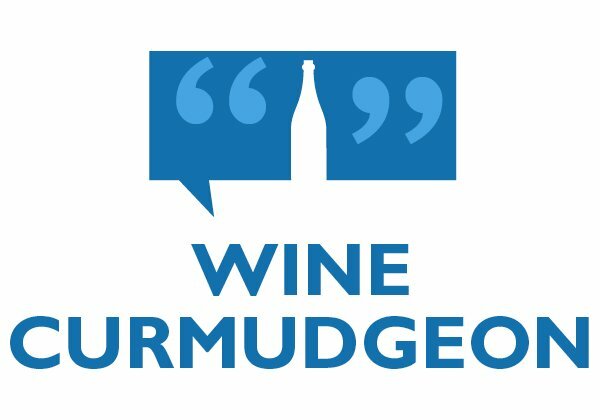 The Wine Curmudgeon mentions it here because it sheds a very bright light on something that has come up quite a bit on the blog over the past couple of years. To all of the hullabaloo about the U.S. and its status as an important wine drinking country, the WHO report says, "not really." Alcohol consumption rates in the U.S. lag most of the world, and wine consumption in the U.S. lags beer and spirits consumption. In addition, says the WHO report, countries in the Americas (which would be us), had relatively stable consumption levels. This is not marketing-driven puff designed to make everyone in the wine business feel better about themselves. These are facts from WHO, an organization that could care less about scores and toasty and oaky. 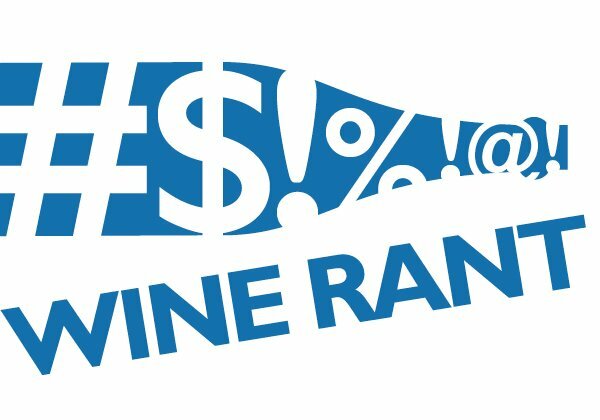 So the wine business can pat itself on the back as much as it wants (which it does), but the facts show the U.S. is not a wine drinking country and doesn't appear to be heading that way. And very few people, other than me, seem bothered by this. Best yet, there's a map of world booze consumption, courtesy of The Economist magazine (and a tip o' the Curmudgeon's fedora to Lew Perdue at Wine Industry Insight, who ran the map last week).
? So long, vending machines: Pennsylvania's attempt to add wine vending machines to its already unique arsenal of state-sponsored wine selling venues has apparently failed. That the vending machines didn't really work wasn't the reason; rather, the company that does the machines is behind on its payments to the states. Some background here, which will make most of us who value common sense wince. 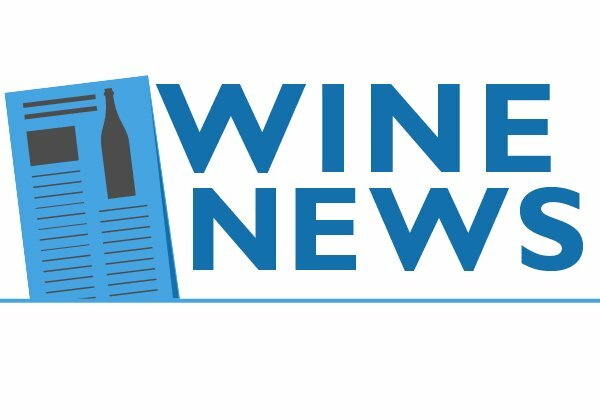 The good news, reports my pal Dave Falchek and one of Pennsylvania's top wine writers, is that the entire state-sponsored system in Pennsylvania seems near an end. Dave was positively giddy about its demise when I saw him at the Indy International competition last week.
? Congratulations: Devon Broglie, who buys wine for Whole Foods in the southwest U.S., is one of the newest master sommeliers in the United States. This is impressive not only because earning those initials is so difficult — there are only 112 in North America — but because Broglie believes in regional wine. He is a huge advocate for Texas wine, as well as for the other states for which he buys wine for the grocery store chain.
? Too many wine choices: Young people are increasingly celebrating special occasions at home with a bottle of wine, but are baffled by the seemingly endless choices on supermarket shelves, says a British study. Keep in mind that it's difficult to extrapolate these results to the U.S. market, since Britain's drinking culture differs from ours, but it's worth noting that the study found that 55 percent of 18- to 34-year-olds drinks at home to mark a special event, compared to just 41 percent of all British in-home drinkers. More than a fifth of 18-34s believe the large wine selection in supermarkets makes buying too complicated compared to just 1 in 10 over-34s. And half admit that without discounting they would probably buy less wine than they do. In other words, people who buy a lot of wine are confused and base their decision on price since they are confused.